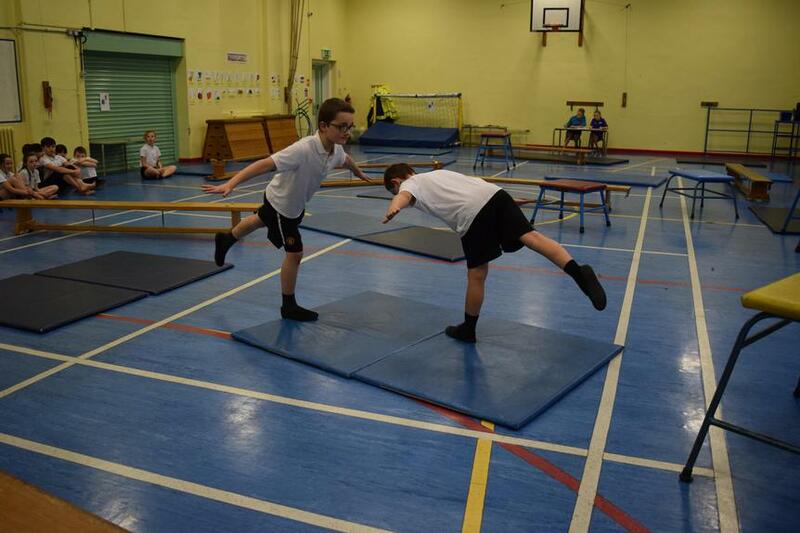 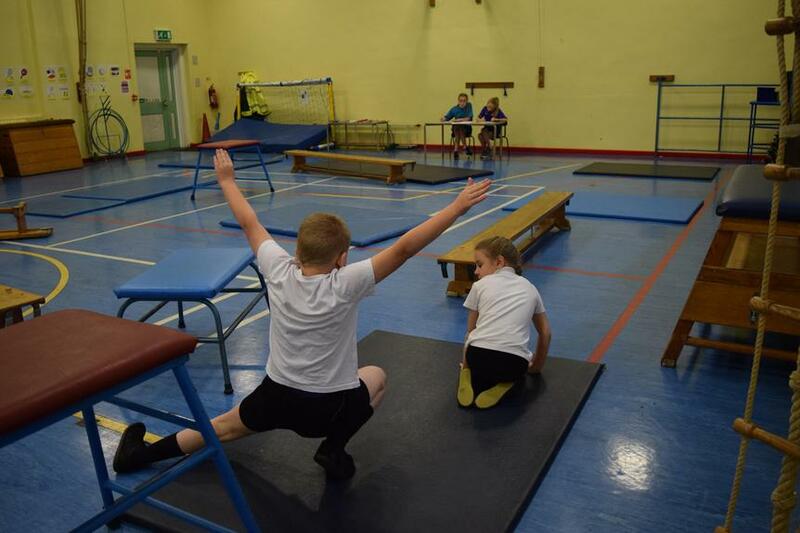 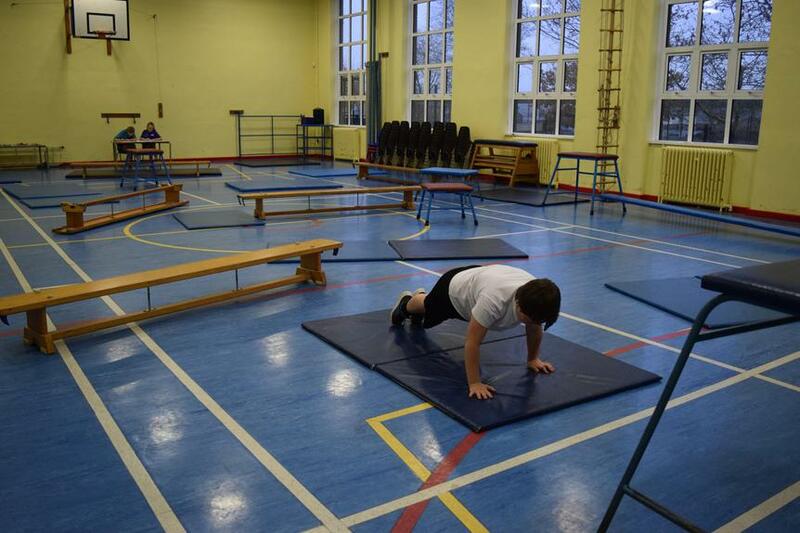 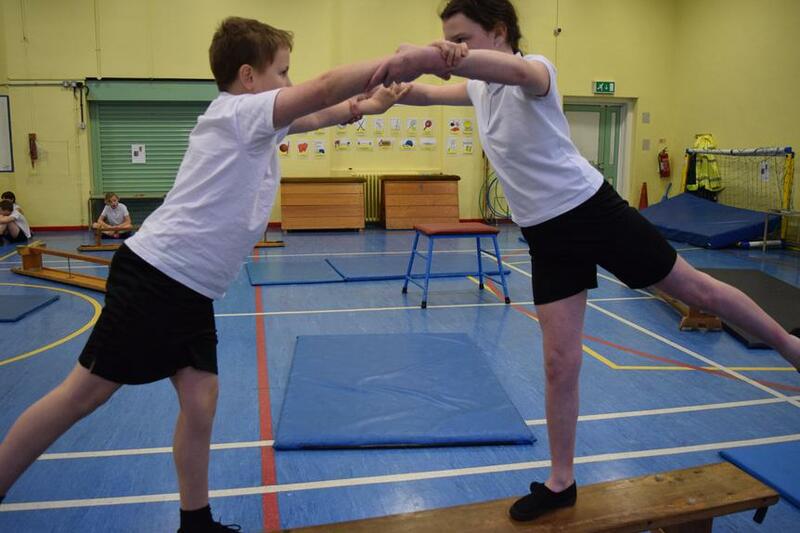 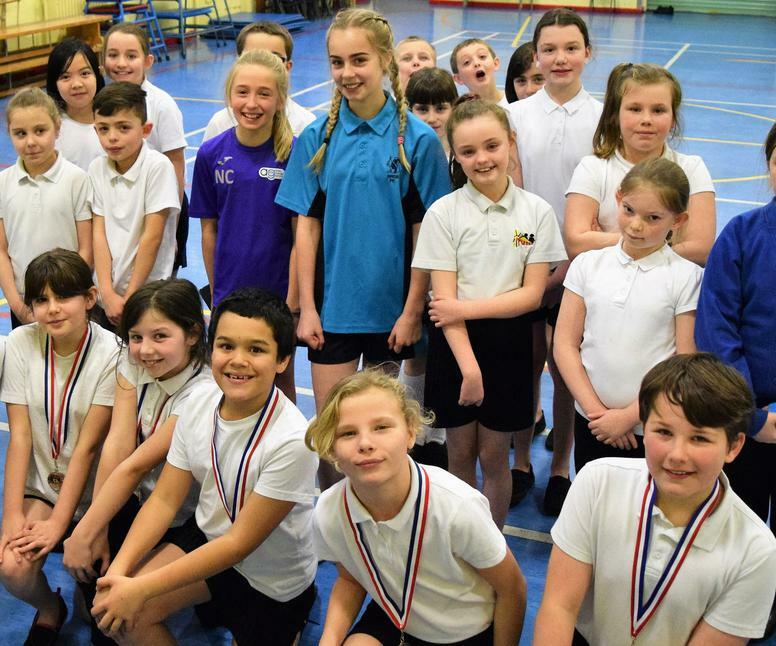 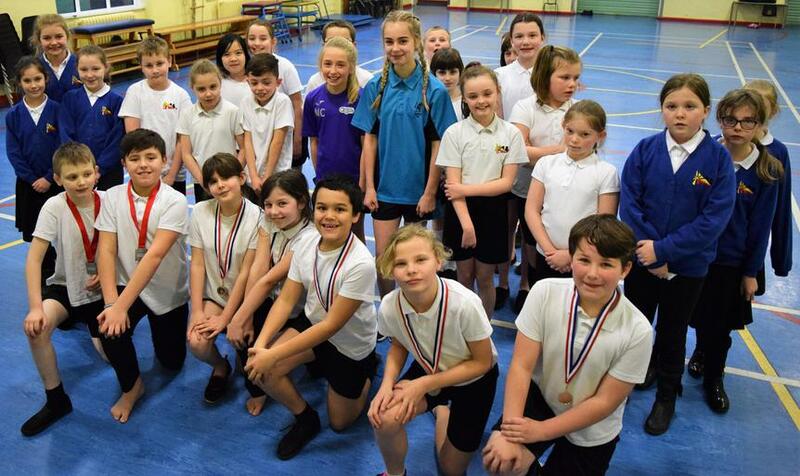 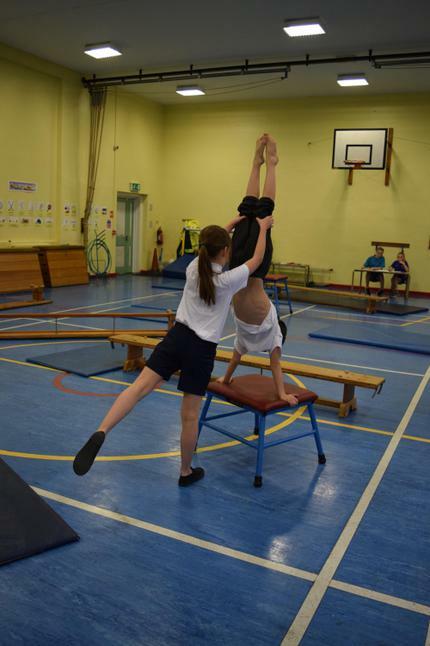 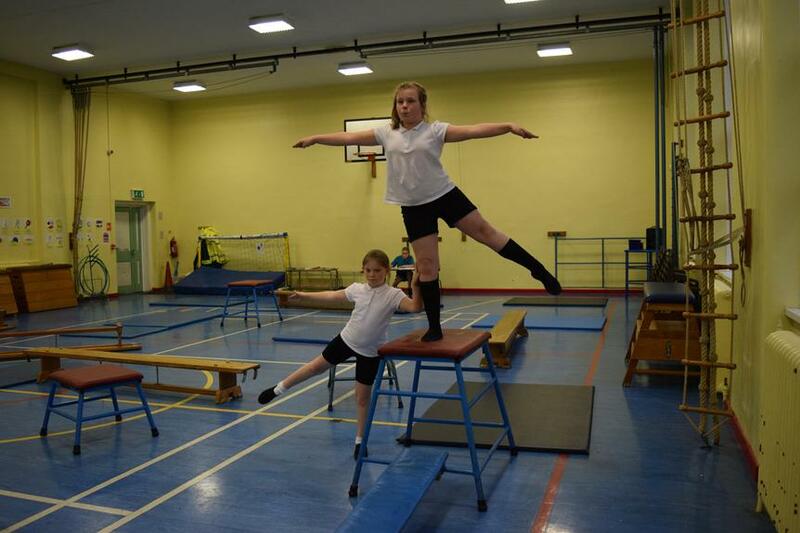 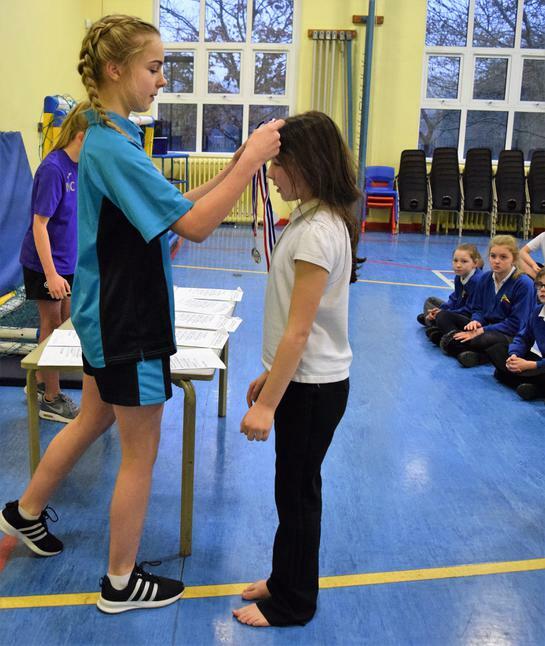 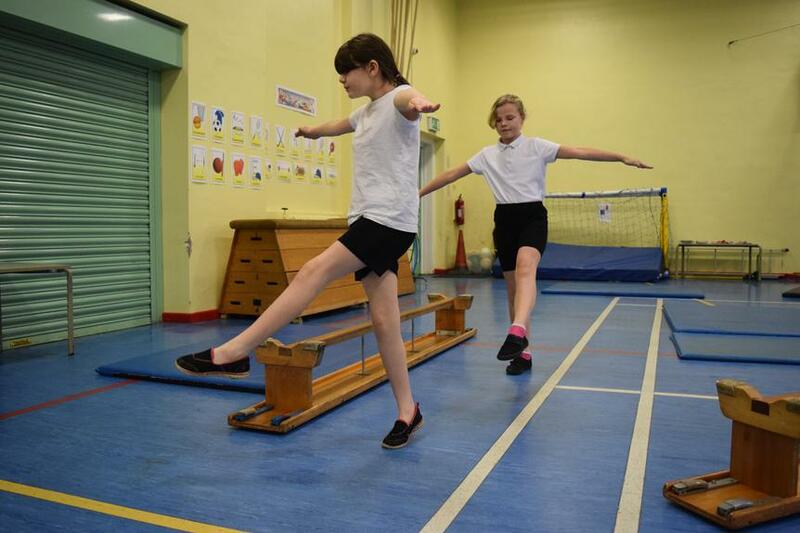 Our Year 5 pupils completed their Gymnastics Unit with a School Games Level 1 Gymnastics Competition. 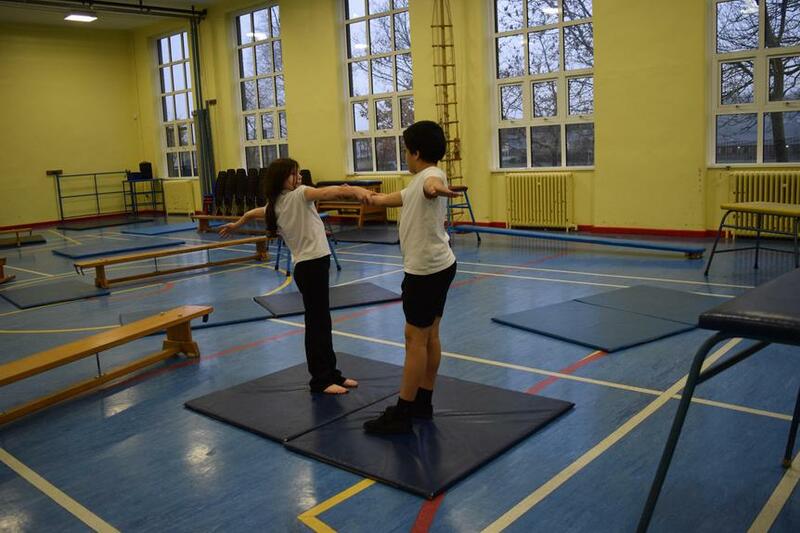 The children created sequences in pairs, using the floor and apparatus. 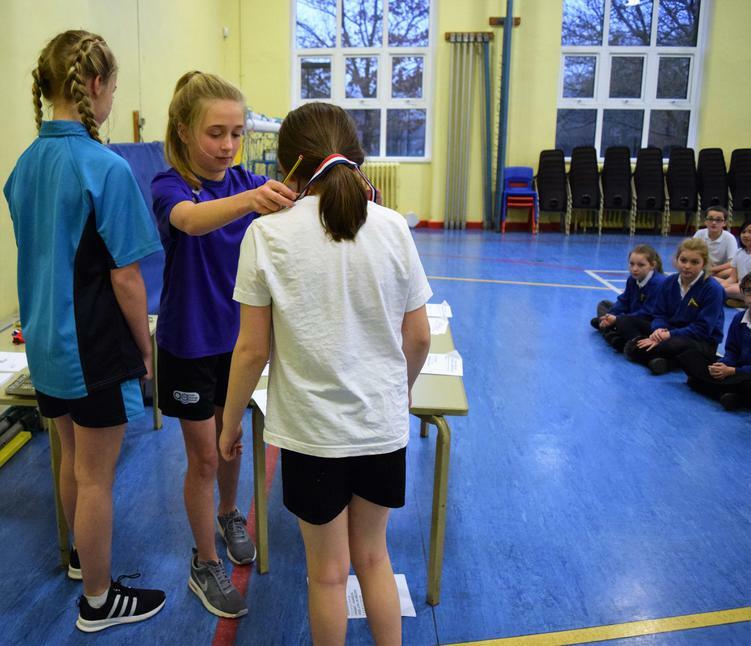 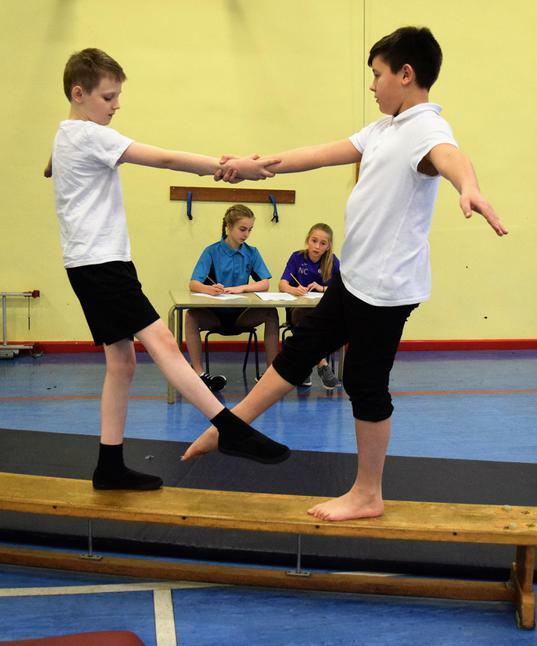 They used counter balances and showed changes in levels, speed and direction, to impress our 2 judges Millie and Neve, from BRGS and Alder Grange High Schools. 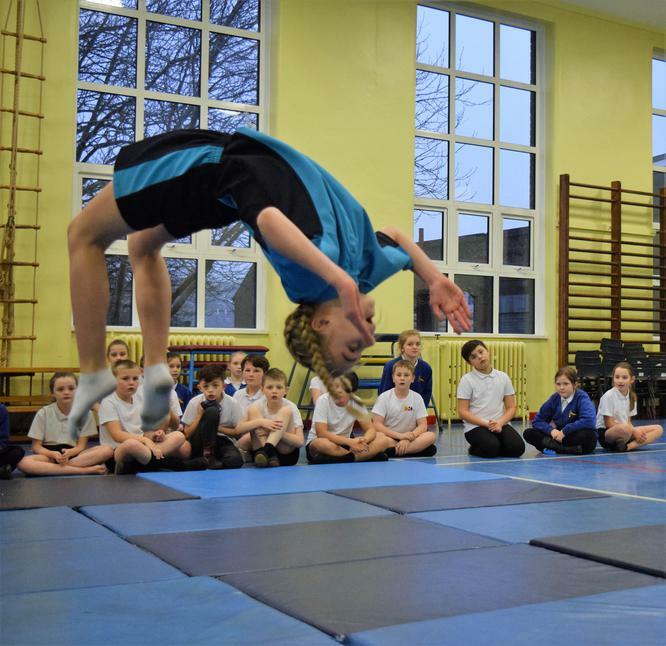 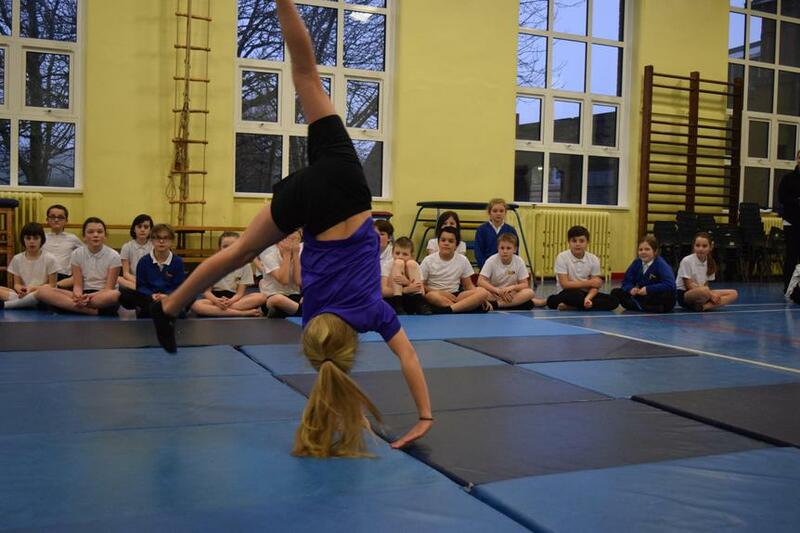 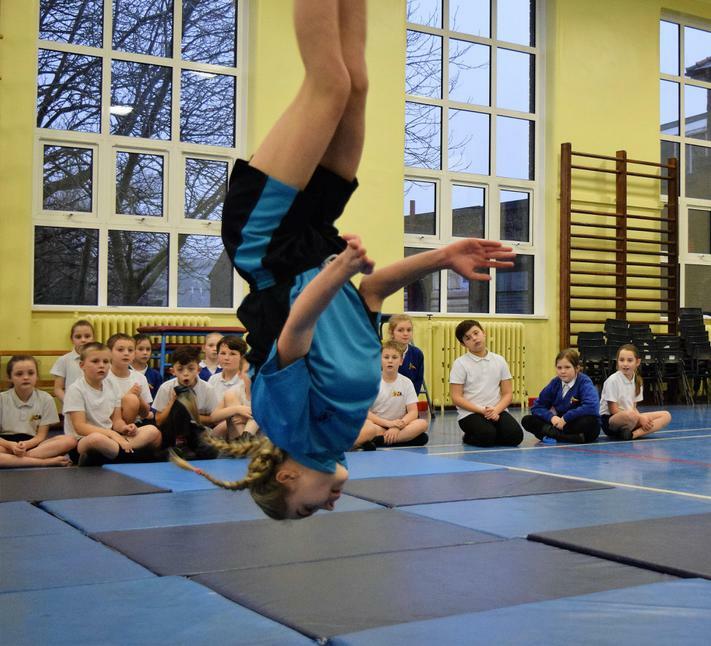 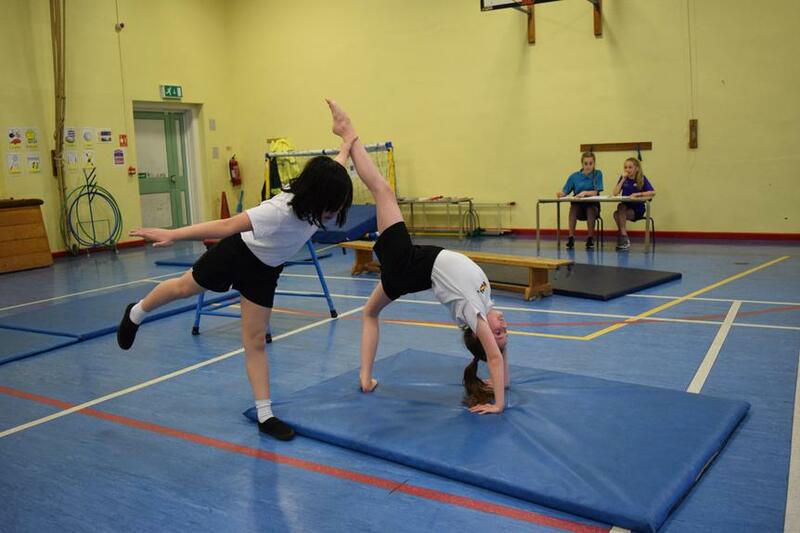 After performing their routines for the judges, the Year 5 pupils were treated to a fantastic Gymnastic tumbling display from our talented judges.